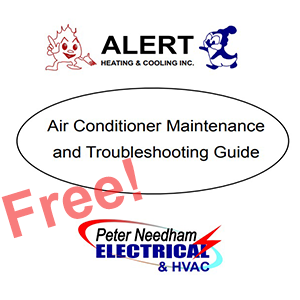 Peter Needham Electrical is a Certified Installer of Nest Thermostats serving Medford, MA and surrounding cities including: Arlington, Cambridge, North Cambridge, Lexington, and Somerville. Using a programmable thermostat can save you money. Do you have a programmable thermostat in your home or office? 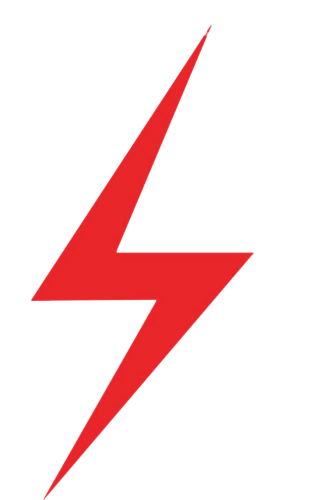 Many of our customers have programmable thermostats but they never program them! This is why we suggest the Nest Learning Thermostat. 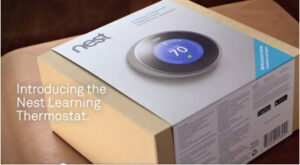 The Nest Learning Thermostat programs itself. How? Adjust the temperature throughout the day, as you would with an old thermostat. 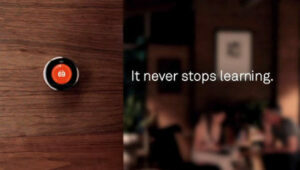 The Nest Learning Thermostat learns every time you turn the ring! There is nothing more for you to do. Nest Learning Thermostat programs itself. 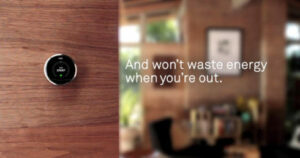 You can control the thermostat from anywhere! as you would with an old thermostat, and it’ll program itself. 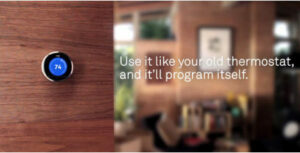 The Nest Learning Thermostat learns every time you turn the ring! and adjusts the temperature for you! accordingly, so you save money. or office from anywhere using your smartphone, tablet or laptop. The Nest Thermostat never stops learning. 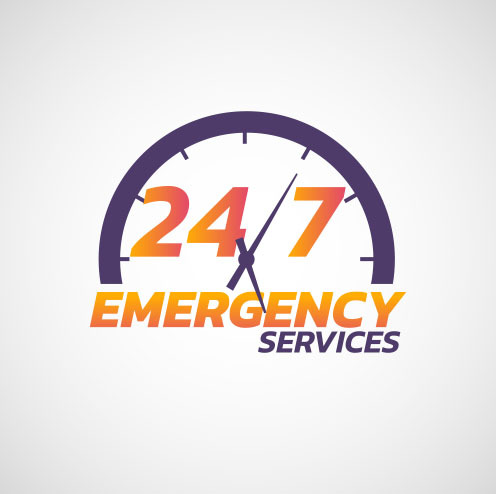 It adjusts to your daily life … over the seasons. 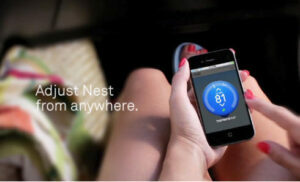 Call 781.396.4800 to schedule your Nest Thermostat installation.